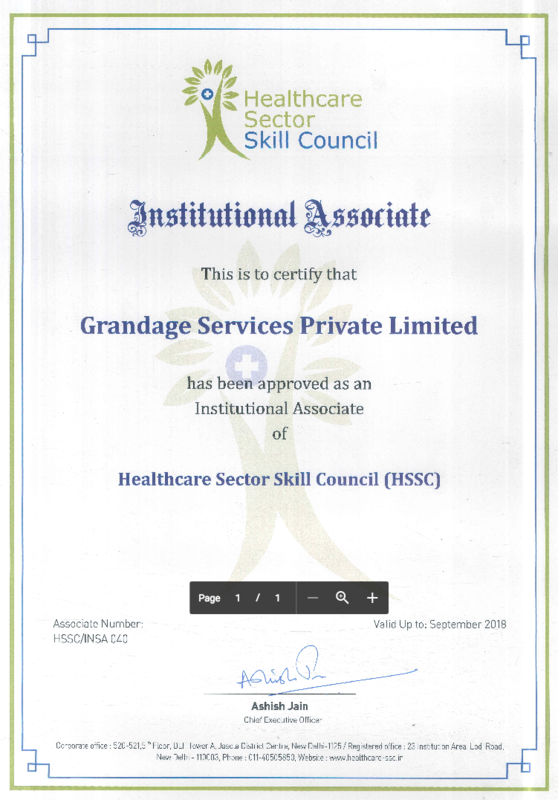 Health Sector Skills Council - HSSC is a Not-for-Profit, Non- Statutory Certifying Organization, under the ambit of Ministry of Skill Development and Entrepreneurship (MSDE) and registered under the Societies Registration Act, 1860. 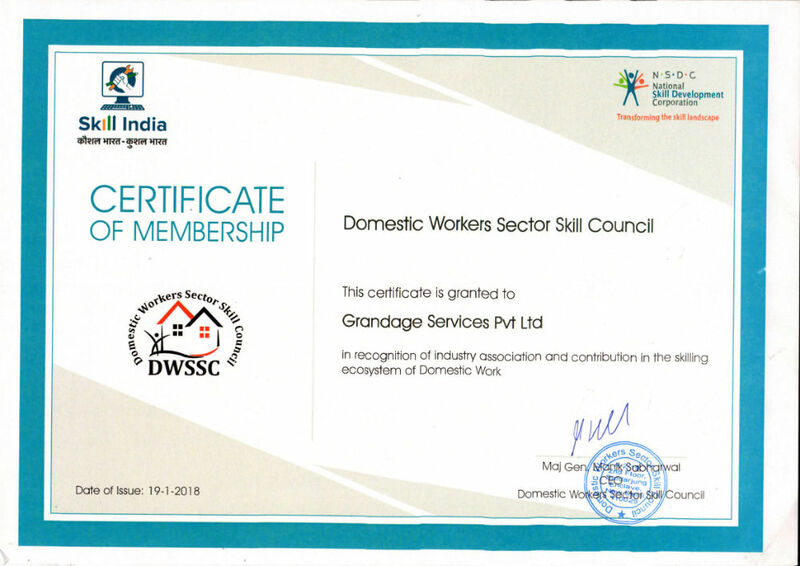 The Council has been promoted by the Confederation of Indian Industry (CII), National Skills Development Corporation (NSDC) and Healthcare Industry Leaders representing both public and private sector. The key objective of the Council is to create a robust and vibrant eco-system for quality vocational education and skill development in Healthcare space in the country. National Institute of Social Defence – The National Institute of Social Defence is the nodal training and research institute in the field of social defence. Though social defence covers the entire gamut of activities and programmes for the protection of society, this Institute is currently focusing on human resource development in the areas of drug abuse prevention, welfare of senior citizens, beggary prevention, transgender and other social defence issues.